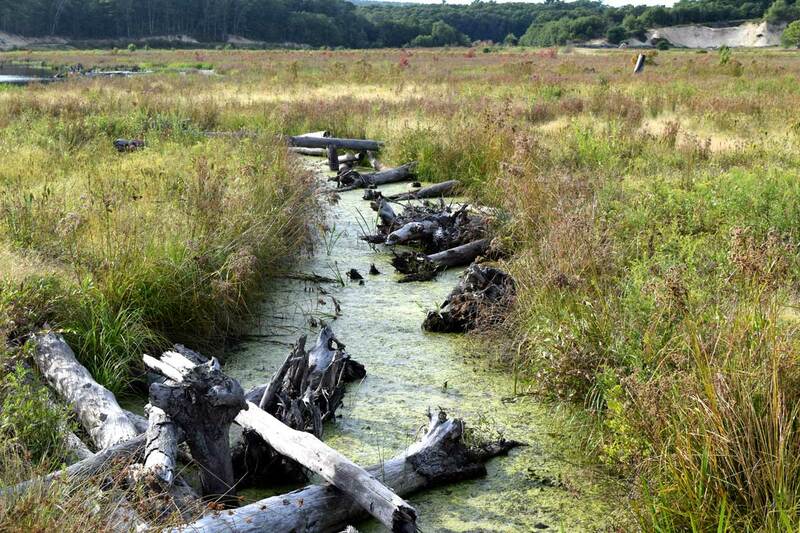 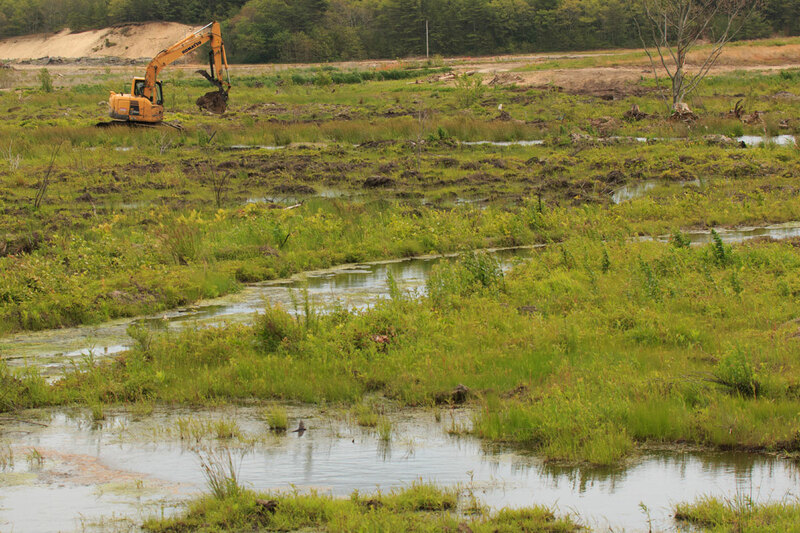 Between the late 19th century and early 20th century, this 250-acre project site was purchased and cut, dredged, and divided into cranberry bogs; streams that once meandered were straightened; and an earthen dam was constructed to hold water. 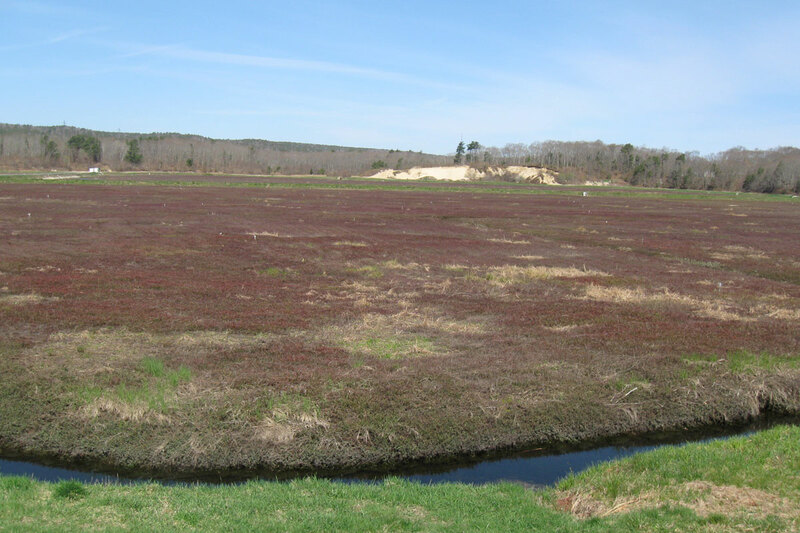 Photo shows cranberry bog before construction. 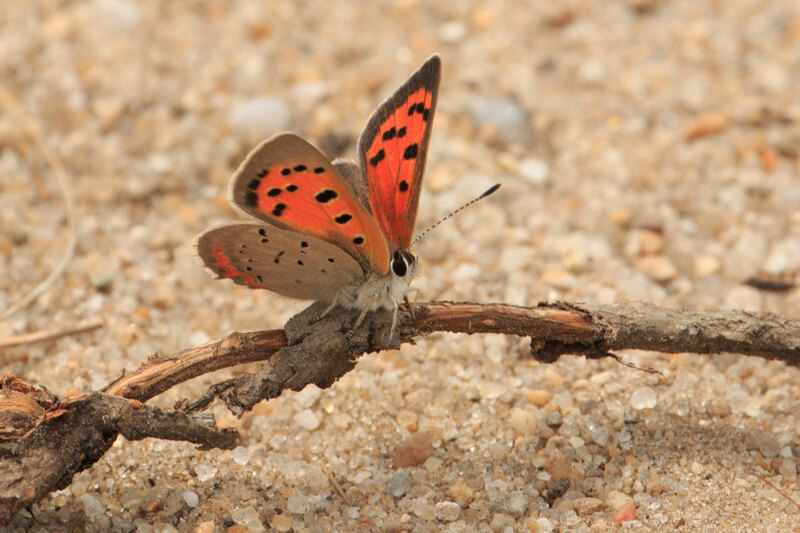 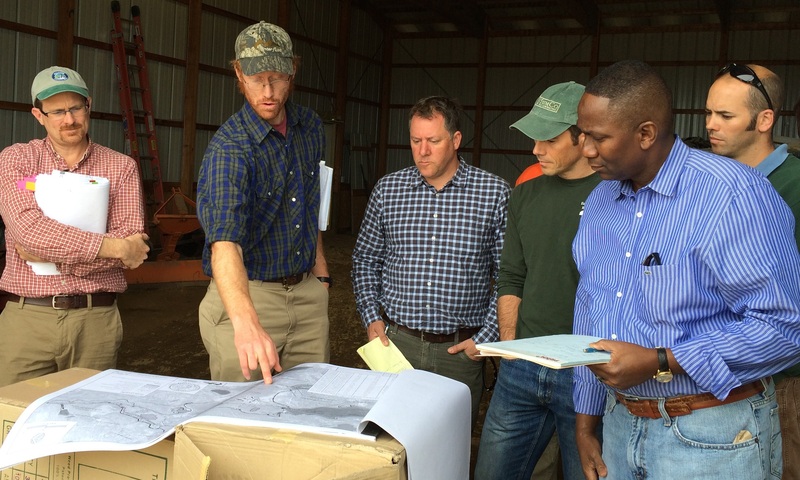 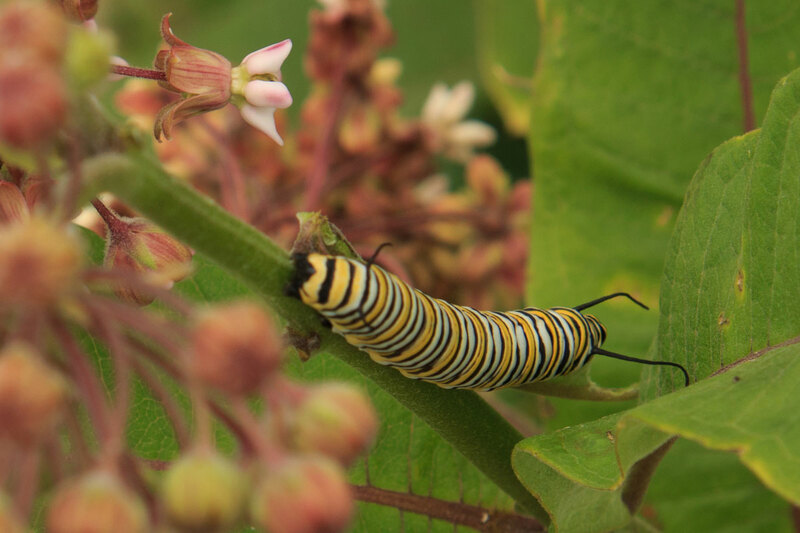 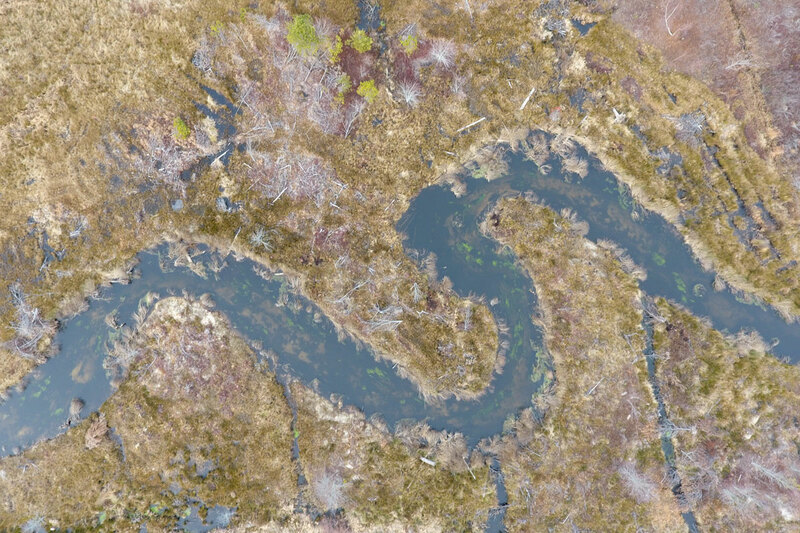 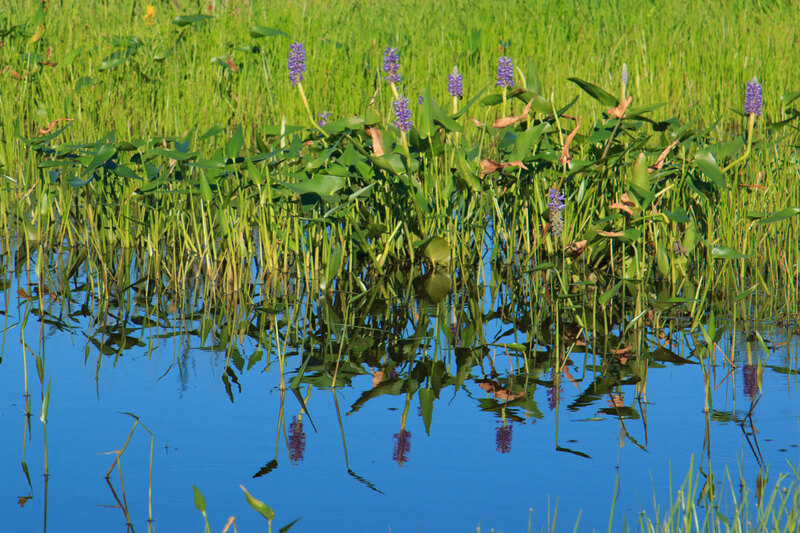 Listen to Inter-Fluve’s Nick Nelson and others discuss aquatic restoration projects on Cape Cod and how these projects will contribute to coastal resiliency and habitat diversity. 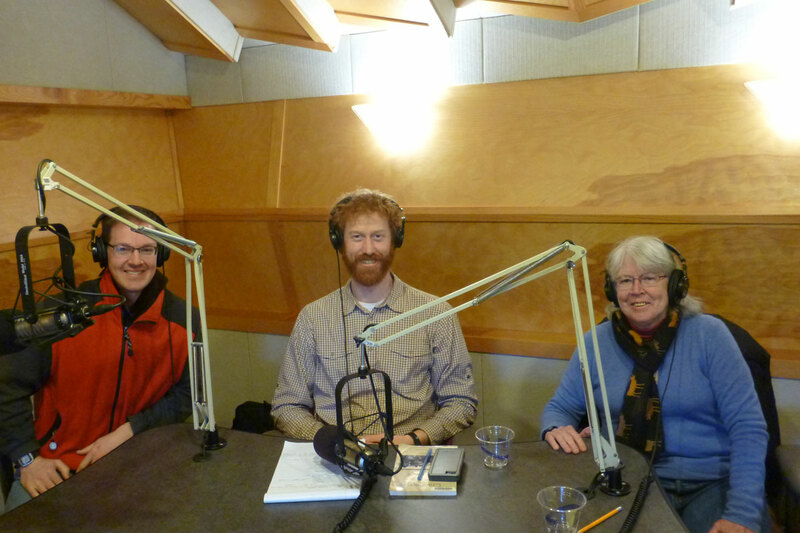 The program aired on the NPR station for the Cape, Coast & Islands (WCAI). 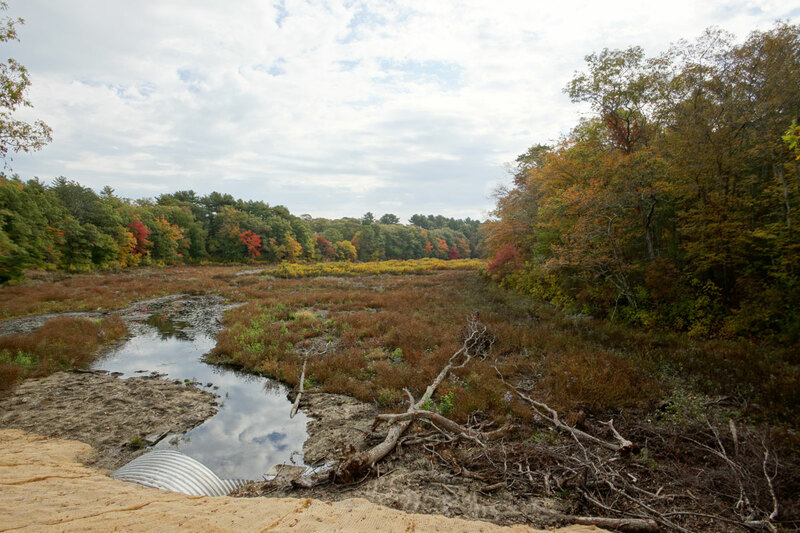 In addition to the restoration of red maple swamp, fen and sand plains, over 20,000 Atlantic white cedar tree seeds were collected, propagated and later transplanted as part of a goal to establish only plants indigenous to southeastern Massachusetts and the Tidmarsh site itself. 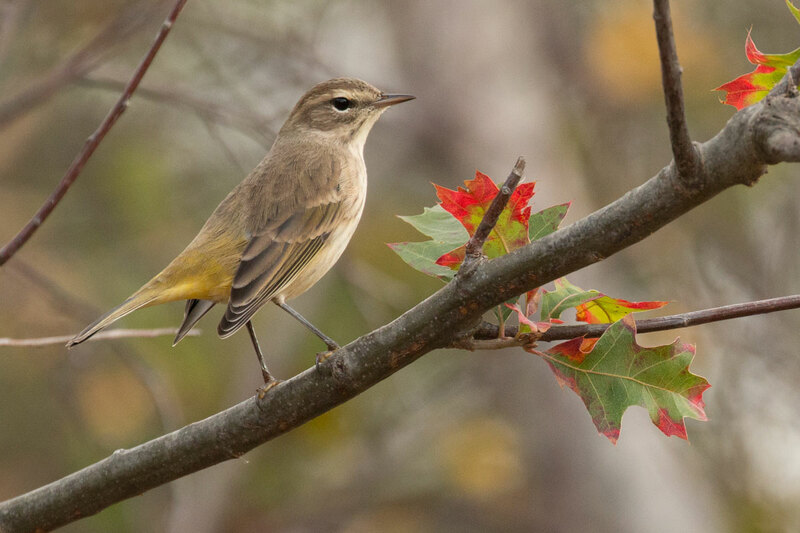 Photo: Mass Audubon. 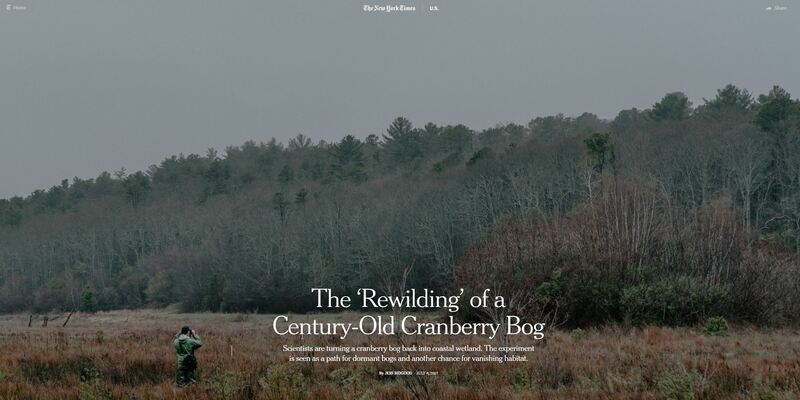 The project was highlighted in the New York Times in June 2017.